Today marks the one-year Anniversary of Innovative #ICS 201 Incident Documentation System InciNotes™ . #Chris Warner and Myself are changing the way First Responders document incidents. It is one of the accomplishments I am most proud of. 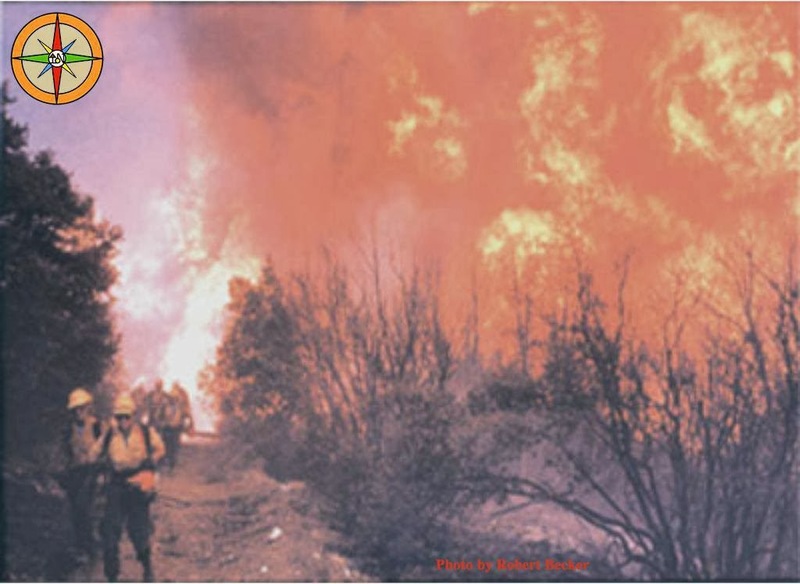 InciNotes™ was born out of the ashes of the #Station Fire. We have received a lot of support from way to many people to name in this post. I Thank all of you and look forward to your continued support. Success is measured by your leadership principles and values in action! This is proof positive that the Dreams You Dare to Dream can become reality!